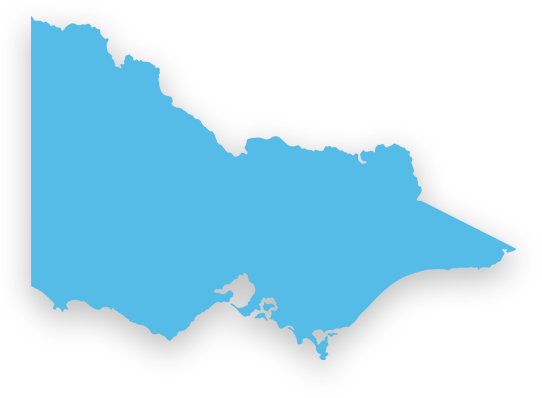 Providing quality surface solutions throughout Victoria since 1971, we provide the vinyl chip, urethane and epoxy flooring Pakenham residents and business owners can rely on for safety and hard-wearing durability. Whether it is for use in cool rooms, commercial kitchens and freezers, medical clinics or factories, there is an epoxy floor coating to suit most environments. Mopping up spills or completing daily cleaning is simple when a fine non-slip texture is chosen, and with no grout or joins, an epoxy floor coating provides a hygienic surface superior to most flooring solutions on the market. 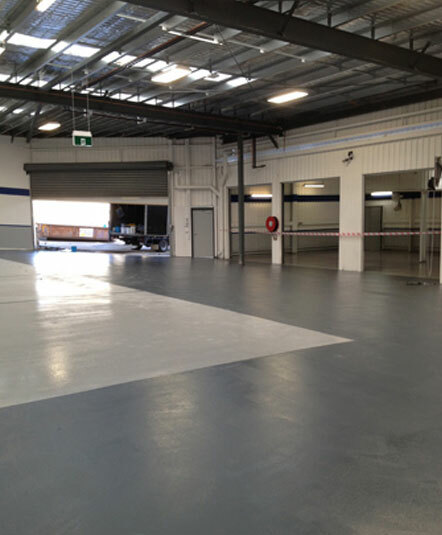 It is also an extremely cost-efficient solution for covering large areas, and as it can be laid directly over existing concrete floors, installation can usually commence with limited disruption to your business. Epoxy coating is also a popular choice amongst concrete coatings for showrooms and shop floors. With the variety of colours and finishes available, there is an epoxy floor coating for Pakenham businesses large and small. Epoxy floor coating is a great way to protect your concrete floors from wear and tear and can also be used to repair and restore old concrete floors. The team at Baker Technical Epoxy Flooring Services can repair cracks, dents and damaged expansion joints. We can resurface old, worn concrete, and relevel uneven floors. Once we’re done we can seal the surface with an epoxy coating that will resist water, oil, and chemical spills, keeping your floors in pristine condition for many years to come. Our concrete repairs and coatings are a popular option for home garages, as they greatly enhance the usability of the space. Whether you require a practical workspace which is easy to clean, or extra storage, a garage floor epoxy coating gives you the strength and durability of concrete flooring without the dusting. Have a look through our website gallery to see some of the transformations of old, unsightly garage floors into beautifully functional surfaces. Looking for a team to perform epoxy floor repair ‘near me’? Pakenham residents and business owners can call us on 03 9543 6888 to speak to a member of the Bakertec team.